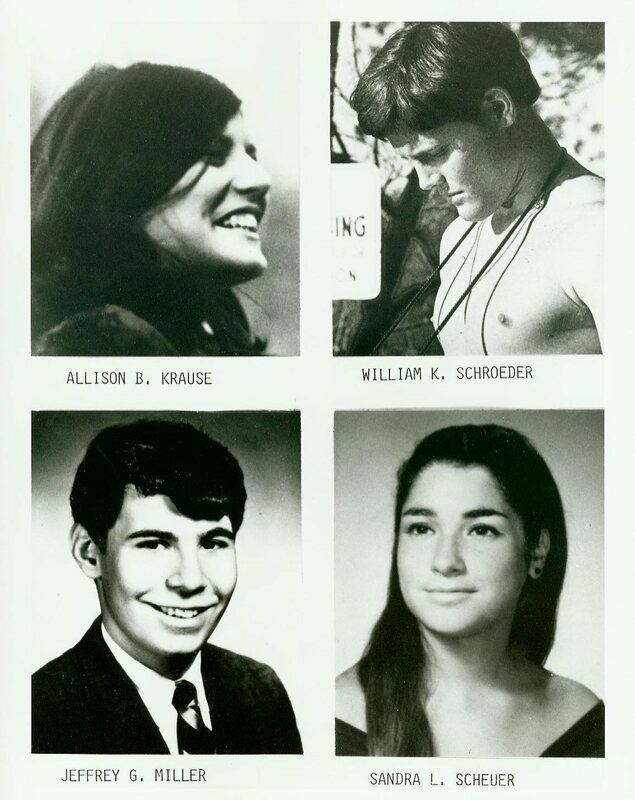 48 years ago today, the state in which I reside murdered 4 students at Kent State University and wounded nine others who were guilty of nothing more than practicing their inalienable right to free speech. We hear all the time about political protesters being cut down in foreign countries by their government. We dare not forget that has happened in own country as well. Democracy in the United States has withstood the efforts of the social and political right to limit the freedoms of America’s citizens from its earliest days. Is it an exaggeration to compare some reactionary American conservative efforts to stifle human liberty to the more overtly tyrannical leaders of other countries? No. The same fear, hate and cynicism that made it possible for America to murder their own children in 1970 elected a dangerous con-artist President in November 2016. Self-interest vs. communal interests; intolerance vs. inclusivity; pluralism and tribalism and homogeneity; equality vs. injustice and discrimination; freedom vs. subordination: these are the ongoing battles that leave our society divided and inspire the kind of hostility that makes people abuse authority and defy moral standards they claim to subscribe too. We owe it Jeffrey Miller, Allison Krause, William Knox Schroeder and Sandra Scheuer to continue the fight for the very freedoms they were denied on May 4, 1970. The privileges of being an American are not exclusive to any one religion, race, gender, ethnicity, sexual orientation or political persuasion. What has changed in America in 45 years? The governor of Texas is promising emotionally immature little boys that he will use the state national guard to protect them from the big Federal government coming in and taking their guns away. The field of Republican candidates for President grows larger and stranger everyday with people who are either out to protect the rich or preserve White Christian dominance, circa 1950’s America. Black men are manhandled, arrested and shot for walking down the middle of the street or looking at a policeman the wrong way. America’s first African-American President is trying to do some good for Americans in spite of the efforts of Republicans and other assorted neanderthal political types who have spent much of the past 6 years trying to block him at every turn and denigrated his character at every opportunity. The battle for to create a just and egalitarian society continues. I was thinking much of the same today as the tune to “4 dead in Ohio” kept going through my head all day. So sad to see things like this still happening.